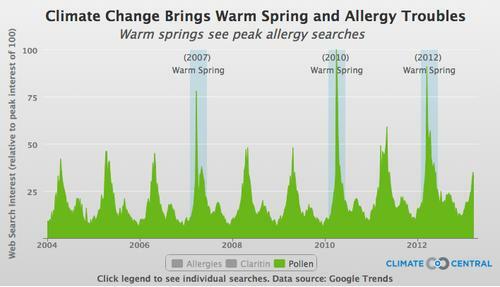 Home » Article » 2013 was the Worst Pollen Season. 2014 may be Worse. Are you Ready? 2013 was the Worst Pollen Season. 2014 may be Worse. Are you Ready? The planet is getting warmer. Climate is changing. 2013 has so far proved to be one of the worst that an allergy sufferer had to go through. It’s not only about the duration but also the pollen counts that we have to bear with. If 2013 is bad, how about 2014? With all signs pointing to allergy season kicking off in early spring, have you got yourself prepared for the worst? Take charge of your own life. The first step to fighting pollen is to understand your own health and allergies. Without good understanding of what you are allergic to, you have no idea what you’re fighting against. It’s like sending blindfolded soldiers to the battlefield. There are at least a dozen different type of allergies. You can do a self-assesment (found here) to find out which are the ones you’re prone to. Once you have a good idea on your allergic condition, you can consult your physician and seek advice if any treatment is required at all. Remember to check if allergy shots are available for those that you’re prone to. Remember this! Early pre-caution is always recommended. Prepare yourself better to face the upcoming battle that many are predicting to be some of the most severe in the history. A general rule of thumb for any allergy sufferer is to always wash your hair and clothes every time after you stepped out of the house. You’d find such advice in many of the pollen avoidance recommendation such as the one given by Allergy UK. This might sound like a painful chore. But if you think about the runny nose, itchy skins and watery eyes that you have to suffer, I believe the pain becomes much more bearable. If you have pet and you’re an allergy sufferer, life could not have been more difficult. You love your dog on one hand but the pet dander and hairs are getting into your lungs. It’s a tough pick, I have to admit. But if you have to live with a pet at home, remember that your pet can be a major carrier of allergy sources. If you have to wash your hair regularly, so does your pet. Groom them regularly if you want a healthier air in the home. One advice issued by health experts in a fight against pollen is to minimize any unecessary outdoor activities. Your outdoor exercise routine might get disrupted. You might have to go for less outdoor picnic by the park. The list is an endless one. But what I’m trying to highlight is to get yourself ready to spend more time indoor rather than outdoor. Whether you’re going to get a new exercise machine or you’re going to sign up for gym membership, the choice is entirely yours to make. Everyone thinks they don’t need an air purifier. This is until they find themselves regularly out of breath and spend hundreds of dollars on the medical bill. While effectiveness of air purifier varies, health experts and physicians recommend deployment of air purifiers in order to improve indoor air quality (IAQ). If year after year you’ve been going through lots of pain during the allergy season, what do you think will make it different this time round? 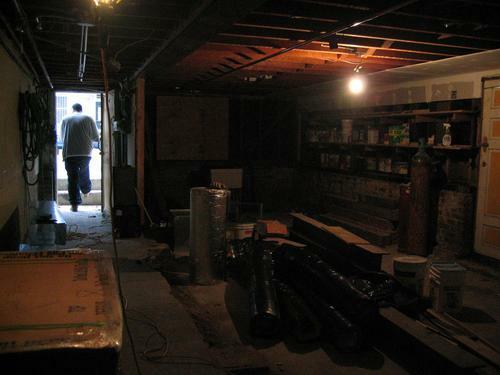 One note of advice that I like to share with my readers is to hunt for an air purifier early. This ensures that you have plenty of time to carry out the necessary research and reviews. This ensures that the best air purifier that you’ve selected will not be out of stock when you’re ready to click on the check out button. If you’re an allergy sufferer, be sure to check out our take on the best air purifier for asthma and allergy patients. Armed with these tips and information, you’ll be better prepared to face the upcoming allergy season that is just around the corner. Prepare yourself well and the allergy season will be much easier to get by. The Hunt for the Best Air Purifier for Odor and Smoke Has Ended! 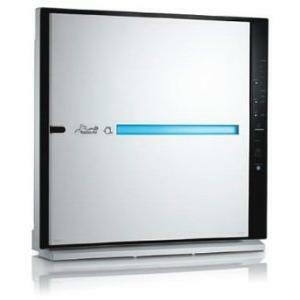 Is There a Reason to Love the Blueair 403? Lots of them! 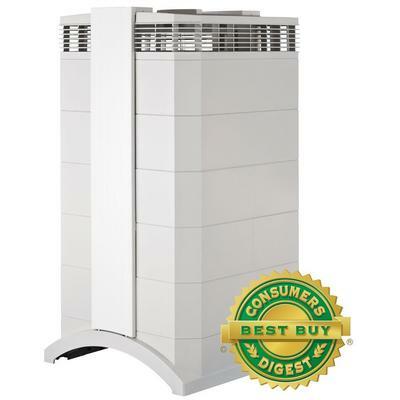 Is Coway AP-1012GH Your Best Low-Cost Air Purifer Bet? 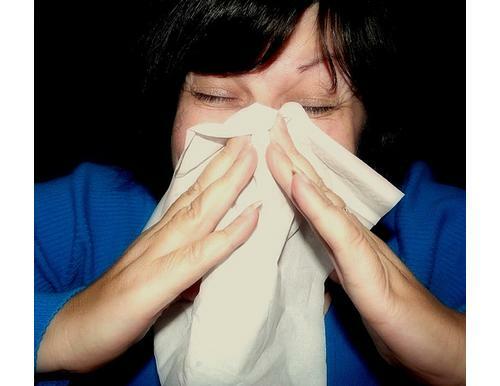 Is Your Seasonal Allergy Getting Worse? Blame it on the Global Warming! Whole House Air Purifier vs Portable Air Purifier: How do Your Decide? Is Airocide the Future of Air Purifier? 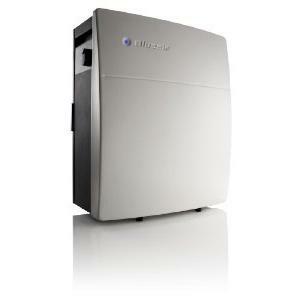 3M Filtrete Ultra Clean Air Purifier: Value For The Money? Is Austin Air Healthmate 400 A Good Buy? Hunter 30378 Air Purifier: Microscopic Hunter? Alen BreatheSmart: A Superb Air Purifier? Is Holmes HAP756-U a Good Buy? Honeywell 50250: Low Cost Performer? Disclosure: AirPurifierReviewsHQ.net is participating in the Amazon Services LLC Associates Program, an affiliate advertising program designed to provide a means for sites to earn advertising fees by advertising and linking to amazon.com.